Fiberware was founded 1990 in Berlin, Germany by Dr. Georg Kuka. The company moved 1996 from Berlin to the new production facilities in Mittweida, which is one of the famous cities for laser- and optical technologies and scientific works. Today is fiberware a worldwide known producer of specialty optical fibers, fiber-optic based products, cables, sensors, fiber bundles and capillaries for standard and non standard applications. Our product innovation, highest quality, flexibility and product realization is our main competence, which we share proudly with our customers. 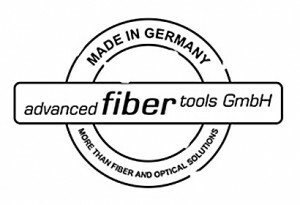 advanced fiber tools GmbH is a manufacturer of high quality fiberoptic products for the medical, industrial and scientific applications. Our technical staff is highly specialized with many years of experience in the fiberoptic sector, concentrating in the medical field. Our core business is drawing of multimode, single mode, plastic-clad silica, hard polymer-clad silica, high NA and special fibers. 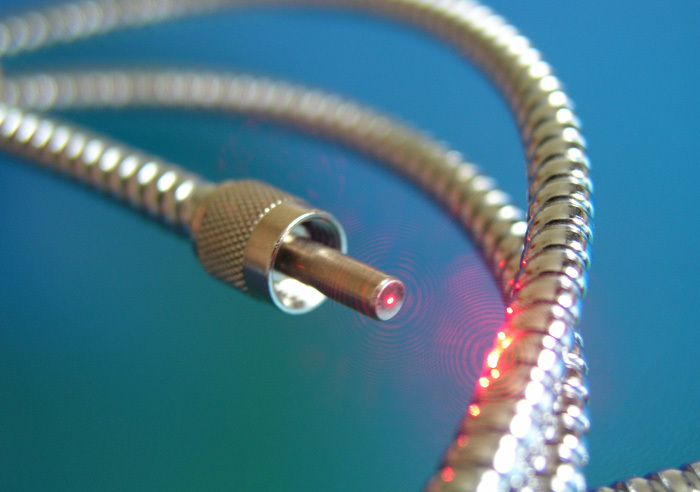 Manufacturing of fiber optic devices for the total range of laser surgery, focusing and collimating hand-pieces are also part of our core business. Industrial cables, bundles, optics (optic calculation) and products for OEM customers complete our products to give a full range of options to our customers. Te Lintelo Systems is happy to serve you for just a “simple” patch fiber to a multi leg medical grade surgery fiber bundel.